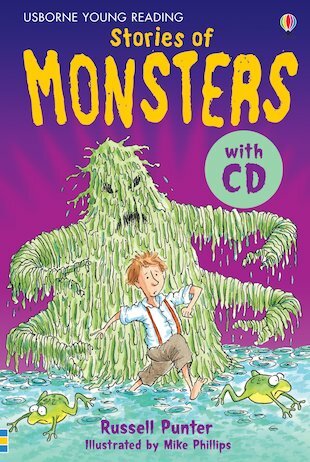 The slimy swamp creature, the rampaging ice beast, and the scary monster living under the bed! Meet them in three gripping monster stories! An exciting hardback storybook for developing readers, with vibrant colour pictures, a ribbon marker and a story CD to listen to.